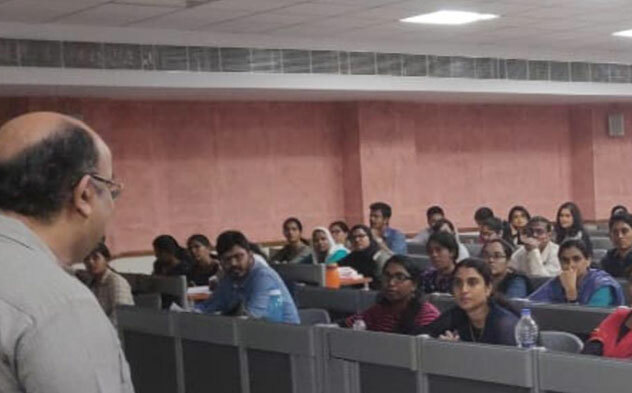 Department of Oral Medicine and Radiology conducted the “3rd National PG Rapid Review and Updates in Oral Medicine and Radiology” from 31st Jan to 2nd Feb 2019. 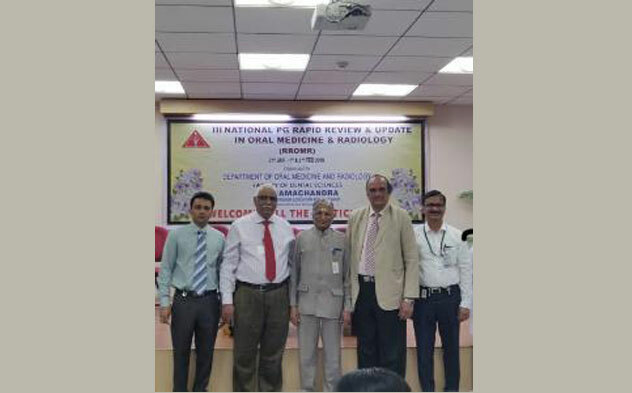 Senior professors from various institutions delivered lectures. 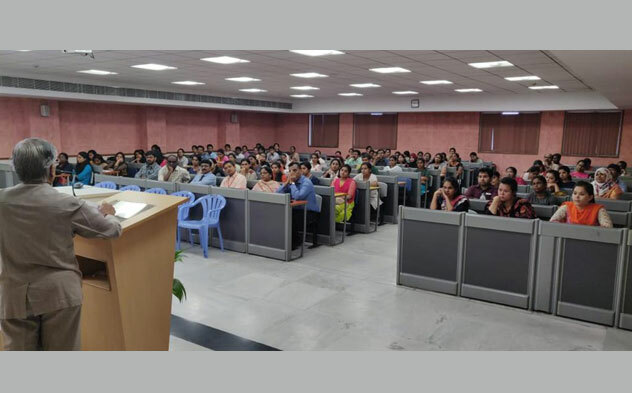 88 Post graduates from 33 Dental Colleges from all over India had participated.